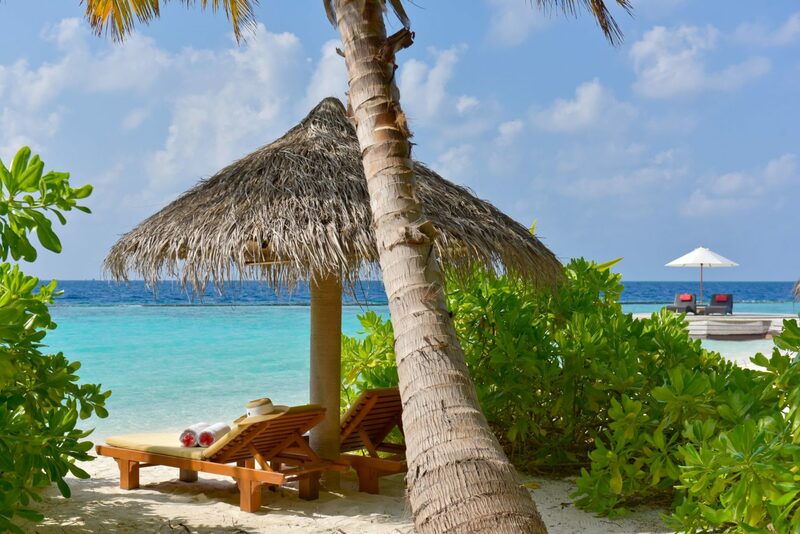 The Baros Maldives luxury hotel resort is a small coral island in the Indian Ocean ringed by a sandy beach and a living house-reef, just 25 minutes by speedboat from Maldives International Airport. 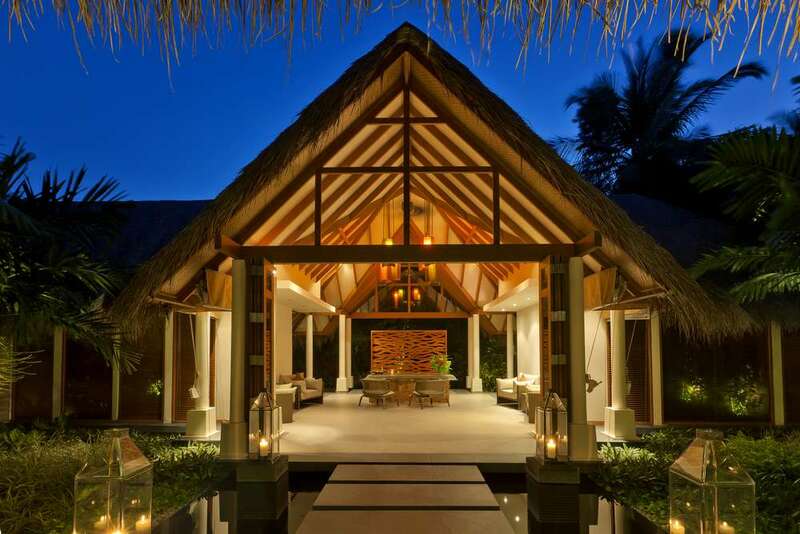 It is an award-winning boutique resort renowned for discreet, personalised service excellence. 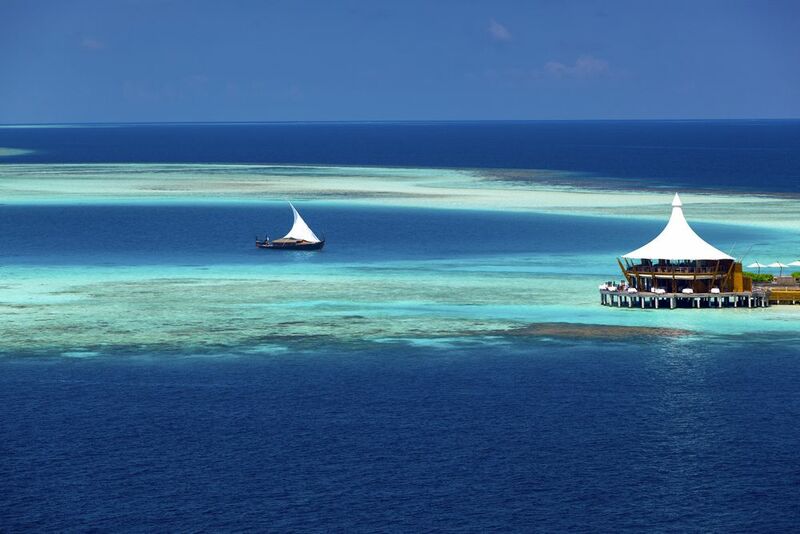 You can feel the luxury at Baros Maldives. 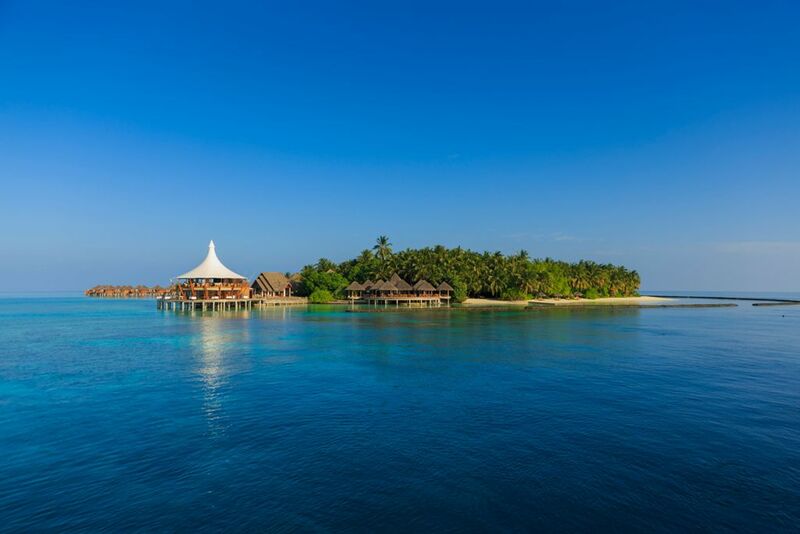 As a small leading luxury resort, Baros offers tastefully-designed Beach and Water Villas. 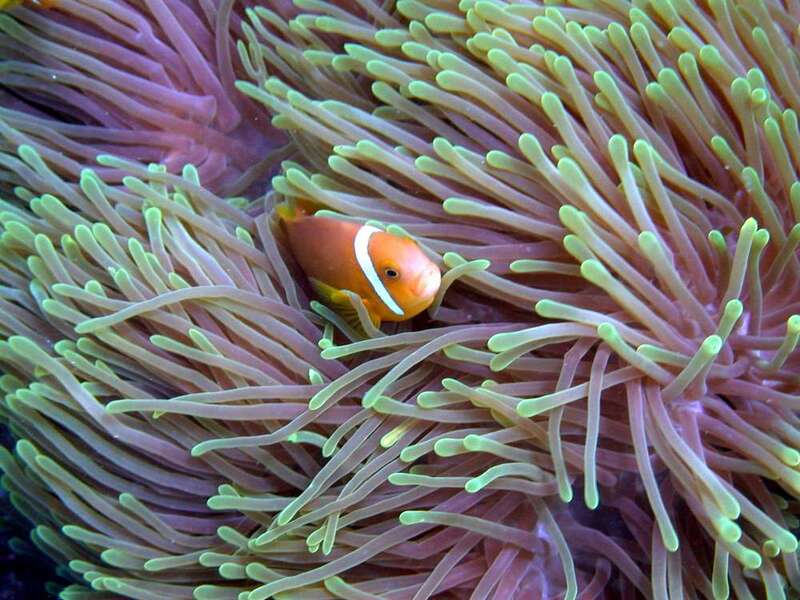 Guests can anticipate classic elegance, lush vegetation, and tranquil seclusion. 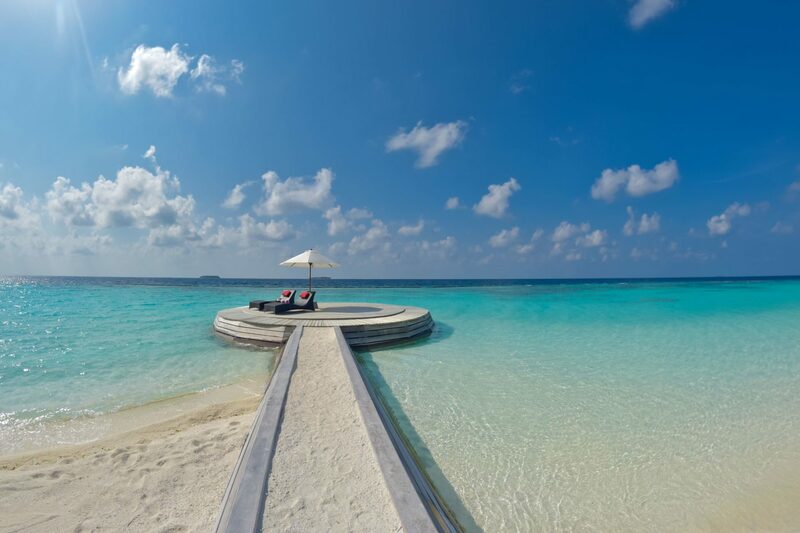 Baros Maldives is one of the most romantic resorts in the Maldive Islands, making the resort a perfect honeymoon or anniversary getaway. 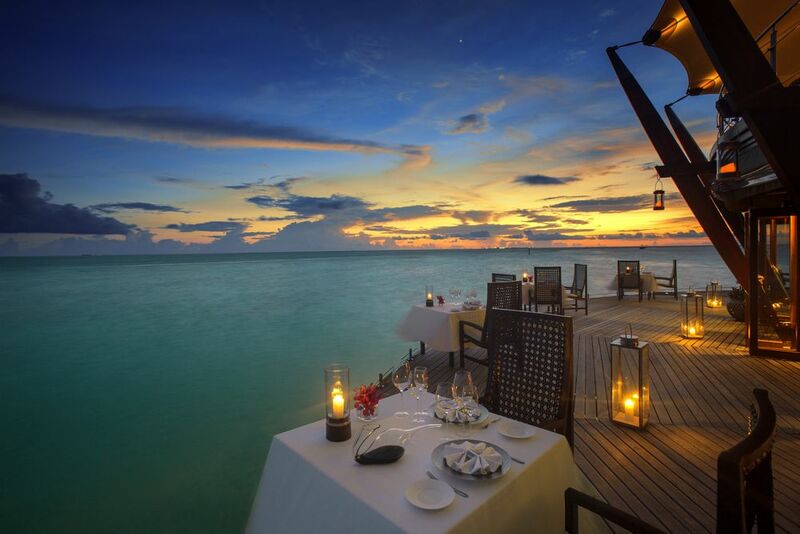 Guests at Baros have a choice of the finest things in life in lavish comfort. 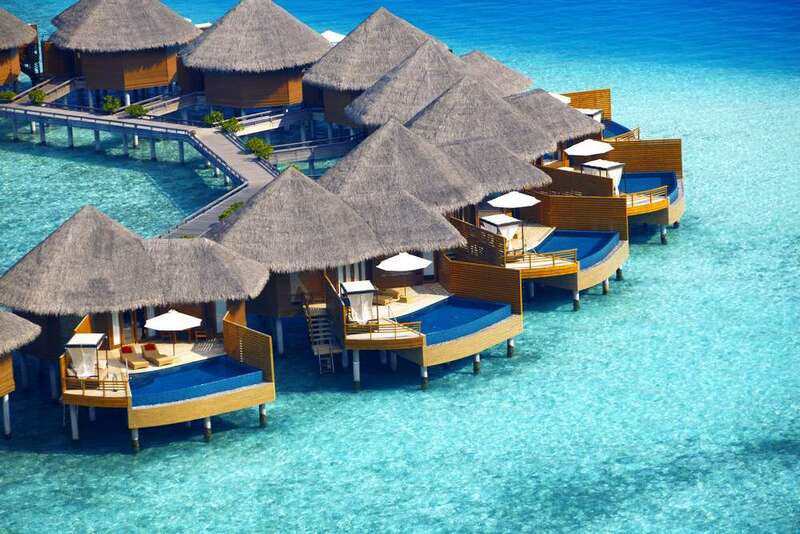 There are 45 Beachside and 30 Water Villas on Baros Maldives. All are beautifully designed, built by craftsmen using sandstone and timber to blend with the natural environment. All have contemporary furnishings, large windows to let in natural light, and are timeless in ambience. As well as having a private veranda or sun deck, sun loungers and a teak dining table for two, each Villa has a spacious, teak-floored bedroom featuring a king-size bed with soft cotton sheets and pillows, as well as a vanity desk and a large sofa or day bed. 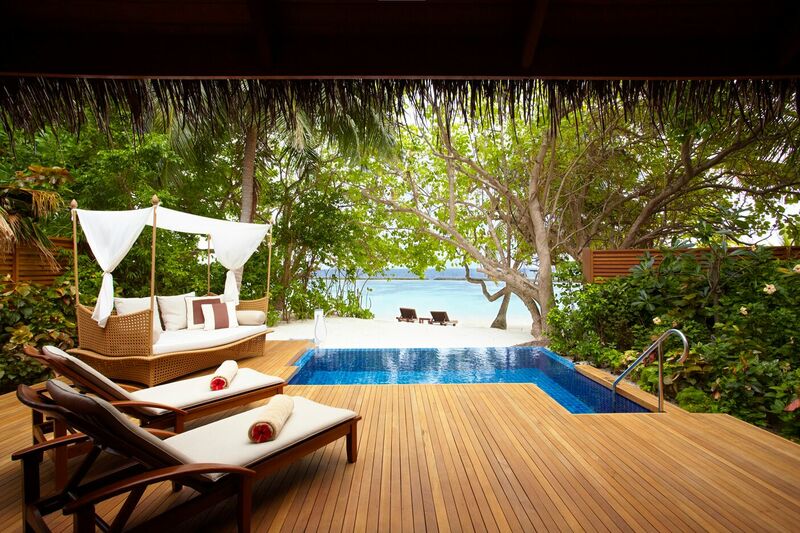 All have direct access to the beautiful lagoon by the beach from the veranda or by wooden steps from the sun deck. 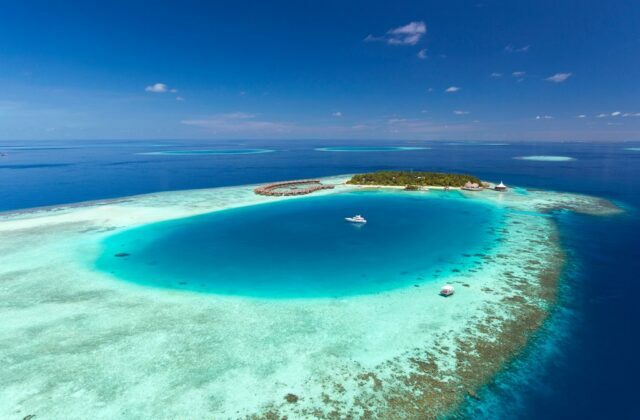 The different excursions include voyaging on Nooma, a traditional handcrafted Maldivian sailing dhoni, or a cruise on Serenity, a modern luxury motor yacht. 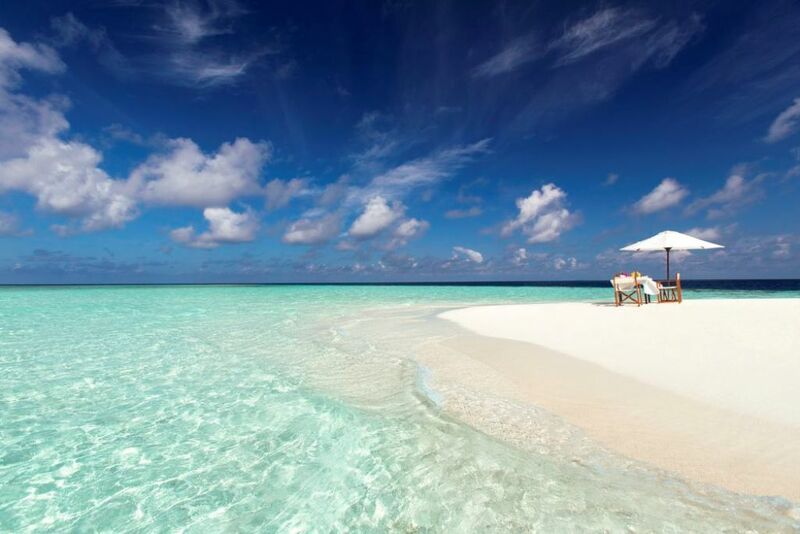 It is also possible to get away from it all by spending the day, or having dinner, on an isolated sandbank in the middle of the ocean. 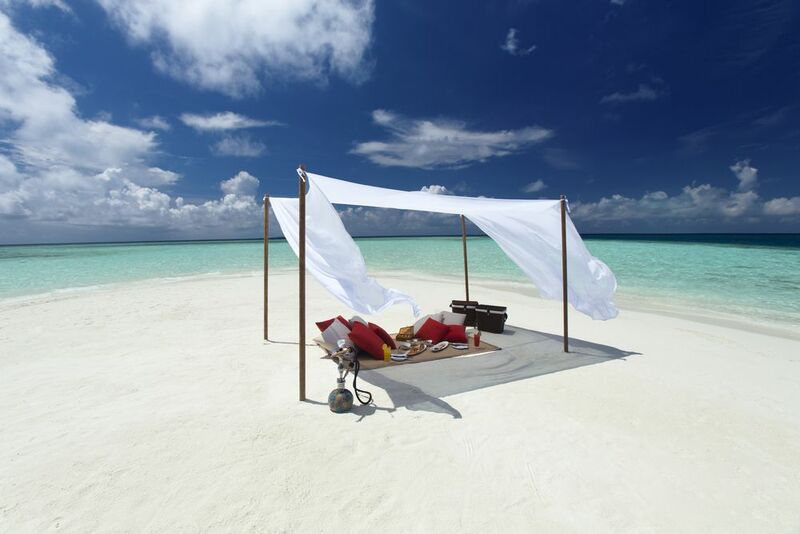 As an experience for married couples, a special Maldivian Renewal of Vows ceremony can be arranged. The Piano Deck, a small wooden deck shaped like a grand piano and poised above the translucent lagoon, is a unique location for a celebration. 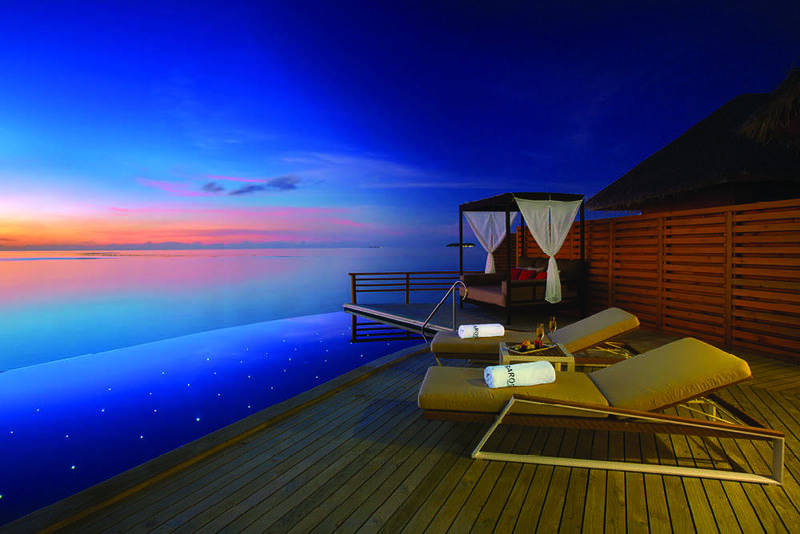 If you desire and deserve unsurpassed turqouise luxury, book your Baros Maldives Luxury Resort vacation today.